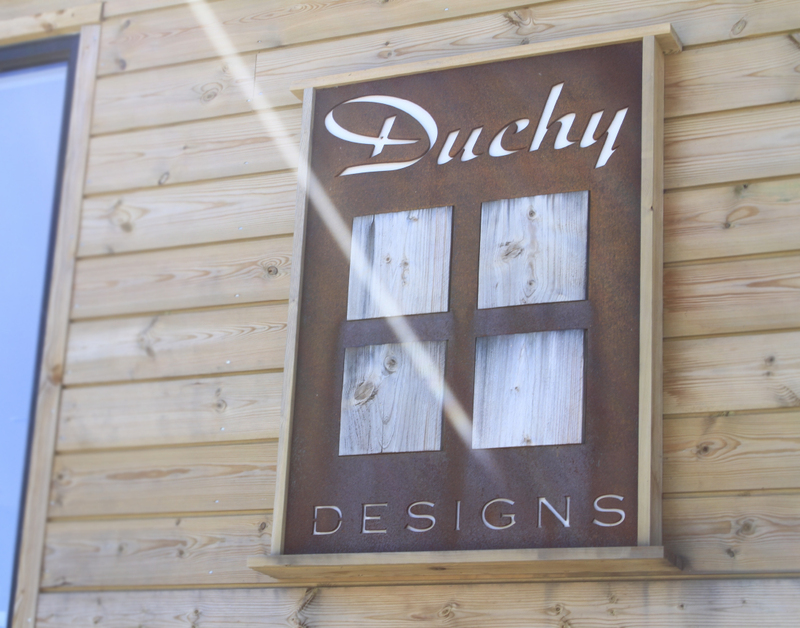 Duchy Designs South West Ltd is a family-run kitchen design and installation business. We offer a friendly personal service with individual ideas and to help with your individual needs – we thrive on a challenge, dealing with difficult spaces is our speciality! 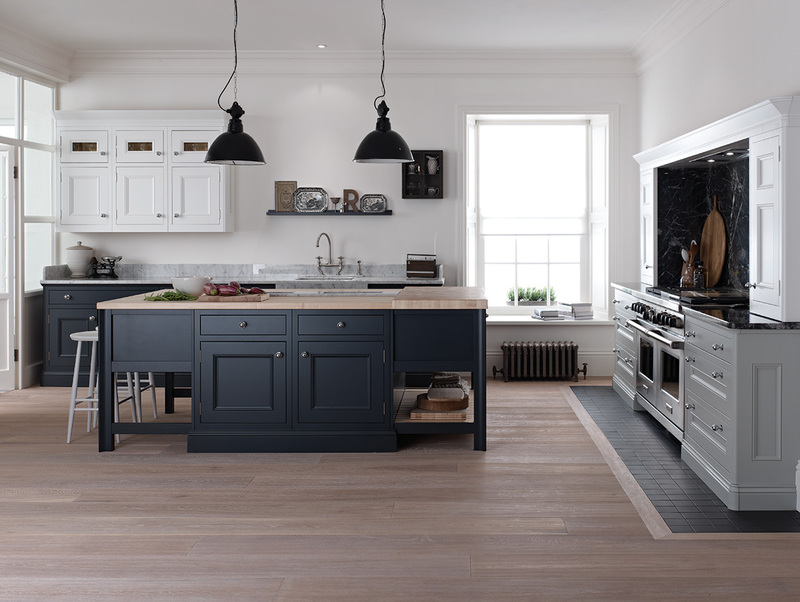 We understand that kitchens have an extremely important role to play in the way we live our lives. No longer just food preparation areas – they are often the social ‘hub’ of the house. As such – we believe they should be designed and built with ultimate attention to detail. An attractive and well functioning kitchen is an important part of the house, and can help transform a house into a home.